The terms mental illness and mental health are often used casually, but many don’t believe mental illness is relevant to their lives. However, studies show that more people live with mental illness than heart disease, lung disease, and cancer combined. 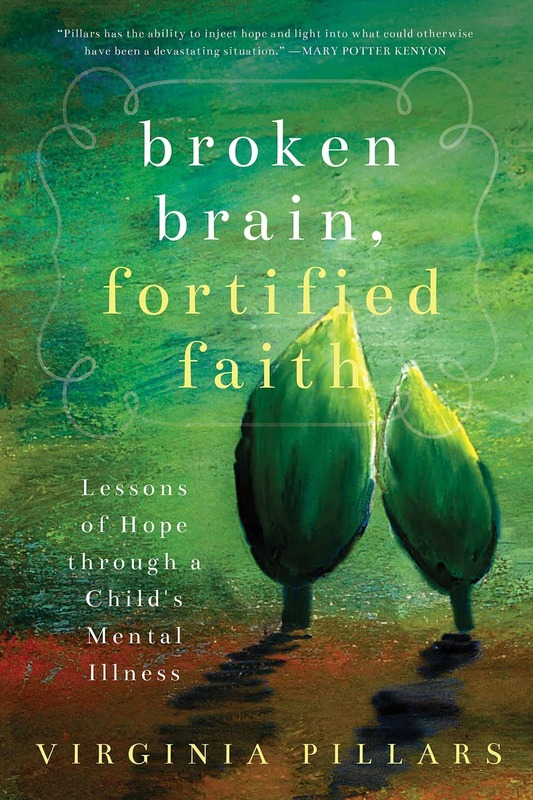 Broken Brain, Fortified Faith is the story of one family’s journey through schizophrenia, navigating the uncharted waters of mental illness to find help for their daughter, Amber, and support for their family. This memoir is an honest look at the stress, anger, education, and finally, hope experienced through eyes of a mother. Along the way, she questions her trust in God as their family encounters setbacks, inadequate treatments, and additional family health crises, but with the help of trusted family, friends, education, and support groups, author Virginia Pillars learns to rely on her faith as she faces the challenges that often accompany mental illness.